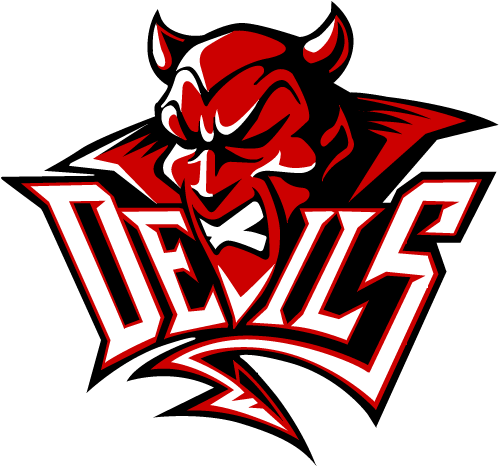 As we are now officially in the off season.. here we go with the Devils Confirmed signings and departures thread 2019/20 season. Key words "Confirmed"; "signings" and "departures" - if its not one of those.. it doesn't live here. Martin, Haddad, Pope and Richardson return.